I'm obsessed with smoothies. Maybe it's the heat. Maybe it's all the fresh berries my husband and I have been picking at the berry farm. We've been going crazy with our blender—a handful of berries, some yogurt and a little ice. Cover, blend, and presto! A tasty, satisfying breakfast (or snack) to grab and go. Smoothies seem so inherently healthy—one refreshing drink can help you get a few servings of fruit, which boasts fiber and antioxidants, and some calcium from yogurt. But many fast-food versions are just vessels for delivering spoonfuls of sugar through a straw. 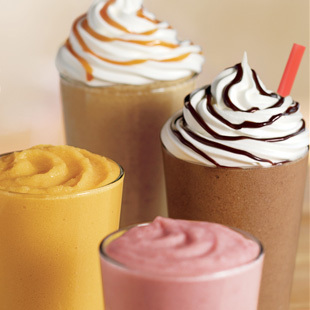 Find out the best and worst smoothies at fast food restaurants. Total Savings vs. Diet Busting Drink: 195 calories, 59 grams total sugars. 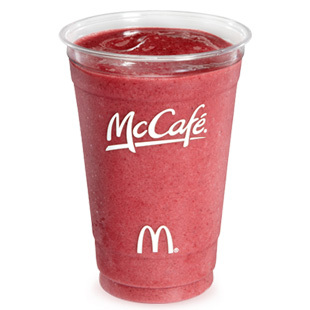 Plus, our bright and easy Banana-Berry Smoothie packs two servings of fruit, almost an entire day's worth of Vitamin C, plus soy protein and fiber. Total Savings vs. Diet Busting Drink: 221 calories, 94 grams total sugars. 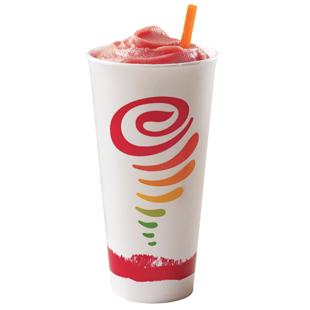 Plus, our Creamy Raspberry Smoothie packs a healthy dose of Vitamin C, fiber, folate and potassium. Total Savings vs. Diet Busting Drink: 143 calories, 17 grams total sugars. 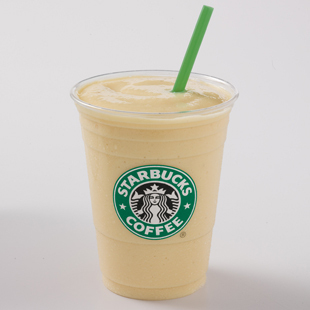 When it comes to calories Starbucks is a worthy competitor, but at second glance our Wake Up Smoothie excels with more than 100 percent of your daily value for Vitamin C and 16 percent of your daily value for fiber. Total Savings vs. 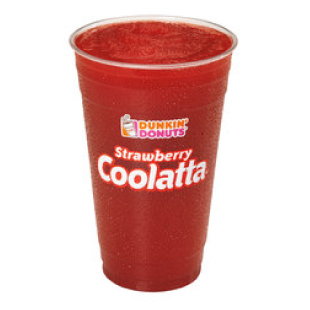 Diet Busting Drink: 369 calories, 64 grams total sugars. Not only will this exotic number help you drop pounds in comparison with the average drive-thru smoothie, it is also contains papain a digestive enzyme found in papaya, which can help to settle a full stomach.